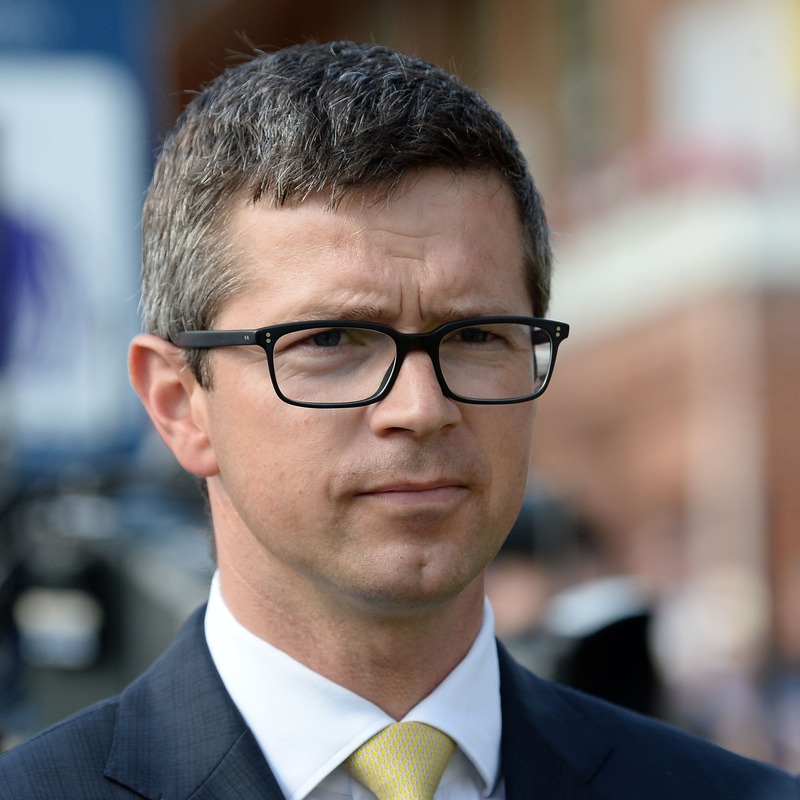 Roger Varian will not rush Willie John up in class after he returned from a lengthy absence to win at Doncaster recently. Bought out of William Haggas’ yard for an eye-watering 1.9 million guineas to dissolve a partnership, the half-brother to Dreamfield bolted up on Town Moor by five lengths. He holds an entry in the Juddmonte International at York, but Varian admits he would have needed more experience to take up that entry. “It was nice to get him on the track, as he had an early-season setback. We’ve had to be patient, but it is nice to get him back on the track and confirm he is a nice horse,” said Varian. “He won’t be confirmed for the Juddmonte. We will try to make gradual progress with him, as he is potentially a very nice horse, albeit for the autumn or for next year. Willie John is also entered for the Qipco Champion Stakes at Ascot in October.